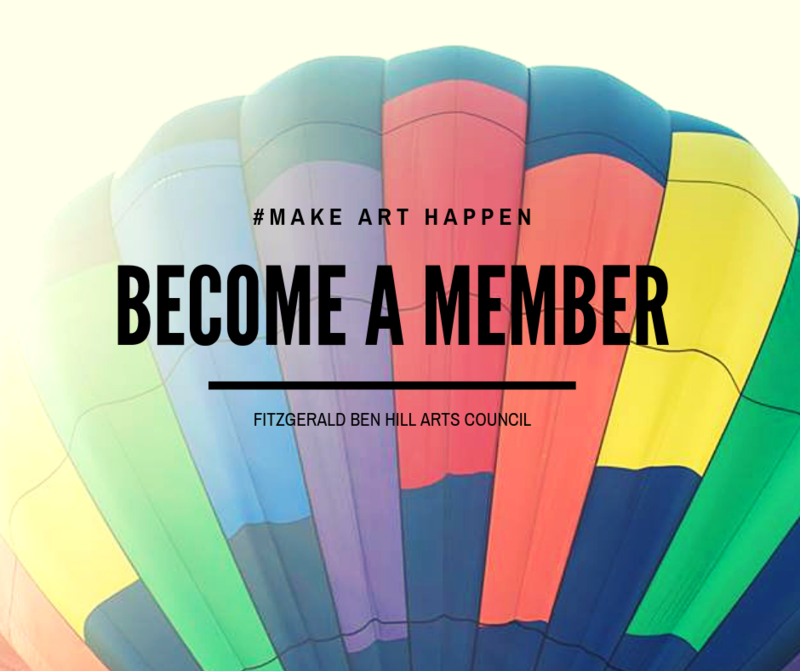 Membership with the Fitzgerald-Ben Hill County Arts Council includes a yearly membership card, published acknowledgment of your contribution, advance notice of all upcoming events and activities, occasional discounted ticket prices for paid performances and other participatory activities. 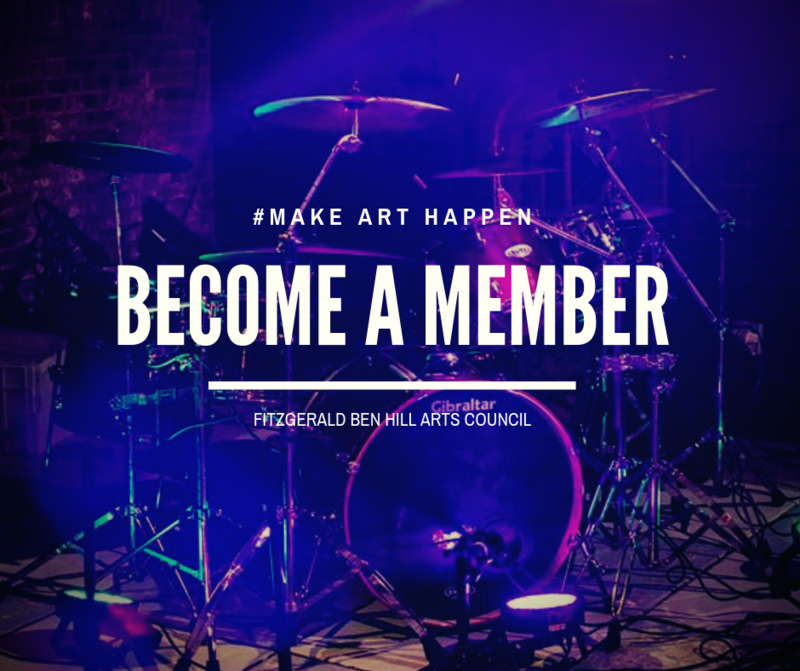 As the Arts Council is responsible to the community it serves, it is you that determines our course. We are but stewards of a concept that our quality of life can always be improved upon; and that by providing a wider access to the arts—Visual, Performing, and Arts-in-Education—we will realize an enrichment of our day-to-day existence. Your commitment to inform us of your ideas, needs, and desires is an integral facet in establishing a better life for today—and will help set the tone for your future and our children’s future. Through your support and help, we can ensure a legacy of volunteerism and philanthropy. 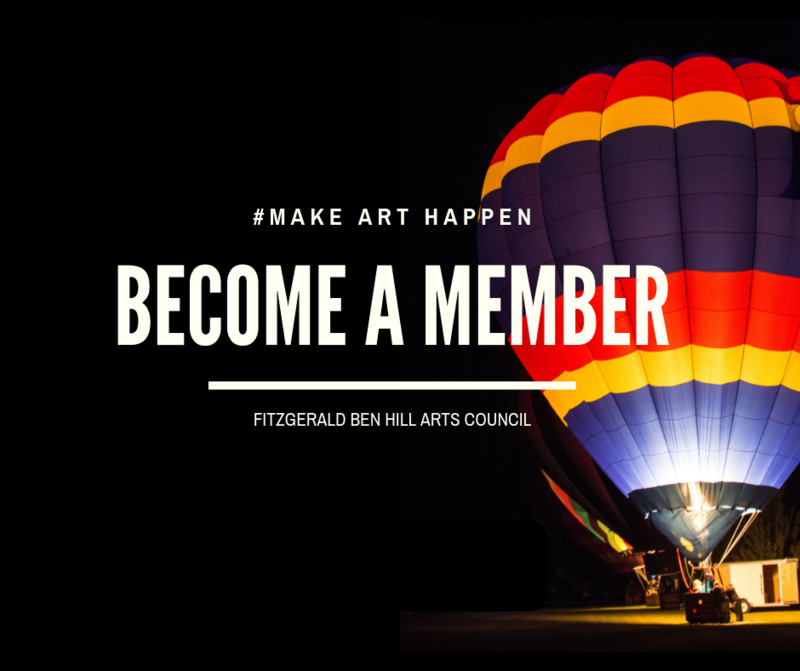 ​To become a member of the Fitzgerald-Ben Hill Arts Council, please complete the Membership Card. Tell us how you would like to volunteer. You can help by providing food for receptions. Throughout the year, we host receptions at the Carnegie Center and we need a variety of refreshments. Volunteer in our Gallery as a host/hostess. This helps us keep regular hours even when our events requires us to be offsite. We work around your schedule. Serve on a committee. Join one of our committees and get involved. Sponsor will be given a two free workshop tickets and 4 tickets to theatre productions. Sponsor will be given a 3 free workshop tickets and 6 tickets to theatre productions. Sponsor will be given a 4 free workshop tickets and 8 tickets to theatre productions. Sponsor will be given a 5 free workshop tickets and 10 tickets to theatre productions. Sponsor will be given a 7 free workshop tickets and 16 tickets to theatre productions.